If you’ve ever worked on short sale transactions in the real estate industry, then you probably know how frustrating it can be when lenders put a value on either an appraisal or even a “drive by BPO” (broker price opinion) without sharing the report with the sellers and or potential buyer. For me, it’s absolutely infuriating when a lender counters a property’s appraised value but then never tells us what value they arrived at. 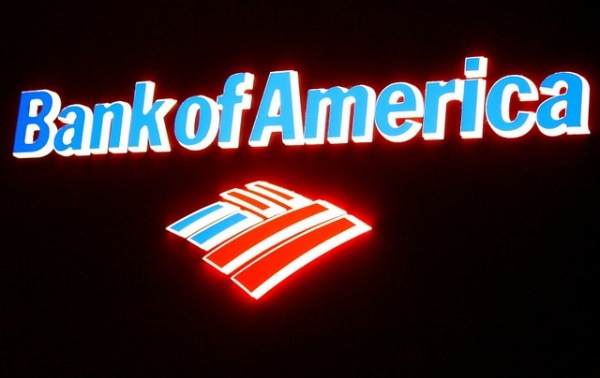 Fortunately, things are changing at Bank of America. Recent changes to Bank of America’s short sale process include providing a valuation report to the customer each time a value is obtained and used as part of the process. This change improves the customer experience by providing more transparency and clarity to the information used in reaching a decision on a short sale offer. Valuation reports will be supplied each time a value is obtained. What can you do to assist with the valuation process? My husband Brad is a real estate agent and he just bought this amazing digital laser measuring tool and I have to tell you, it was such a great buy! I’m surprised we hadn’t found it sooner because I’m always on the lookout for cool products and tools for the home industry. After watching the video above, if you’d like to learn more about it and how it can simplify your life, especially if you’re a Realtor®, check out this article I wrote for Progressive Builders. If this thing makes your life and/or your job easier, I want to hear about it! Tell me how in the comments section.